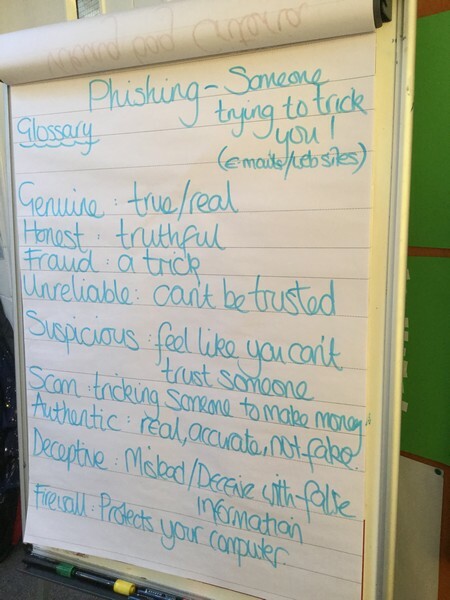 This week year 5 have been discussing ‘Phishing’ and how important it is to be safe when using the internet. 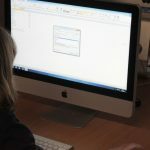 Phishing is when companies try to obtain personal information from individuals by methods that are not genuine. 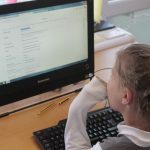 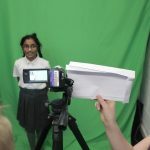 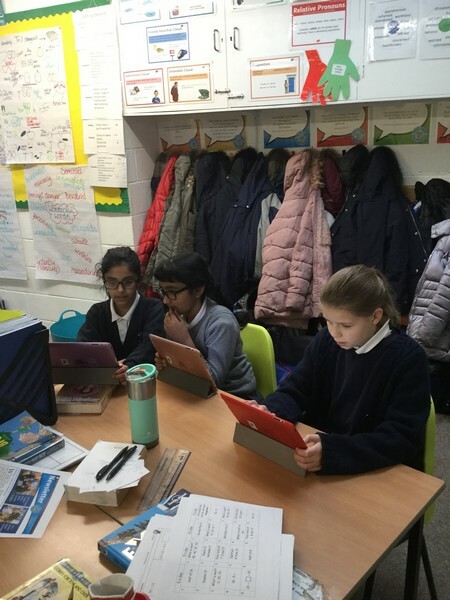 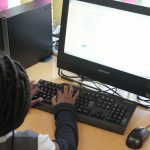 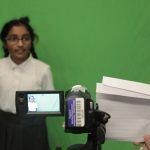 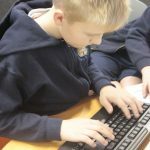 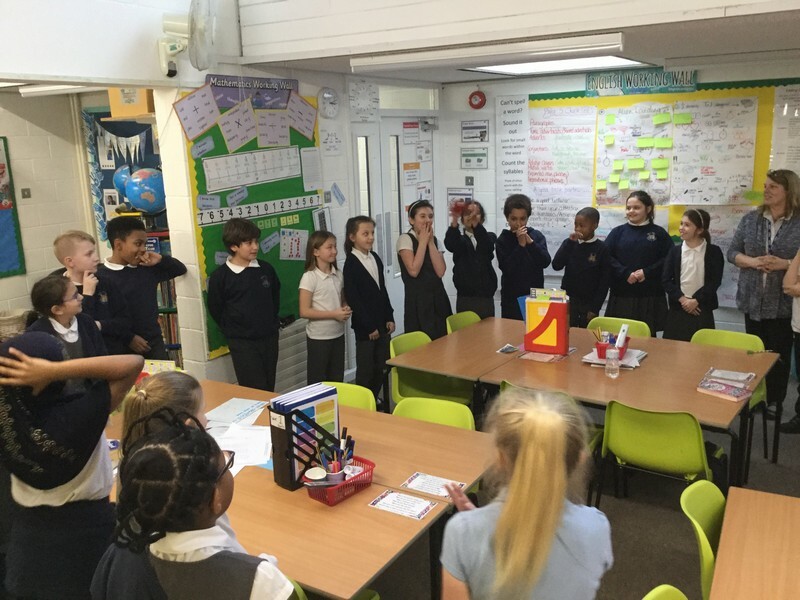 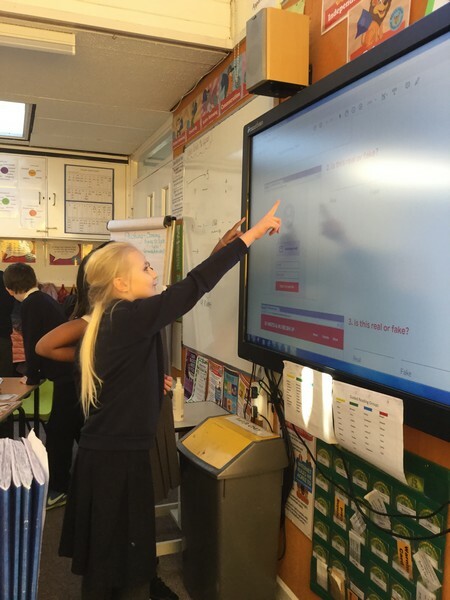 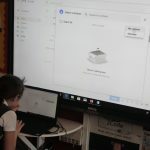 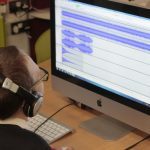 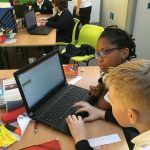 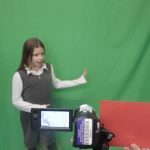 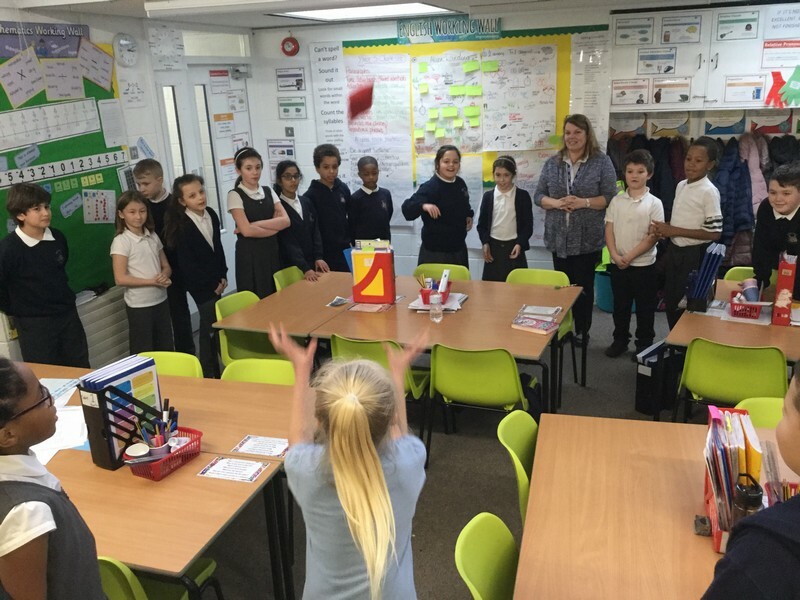 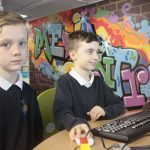 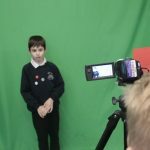 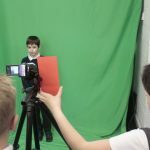 The children were asked to look at lots of scenarios where personal information such as: bank details, passwords and addresses had been asked for and had to use their initiative to work out whether the websites involved were genuine. 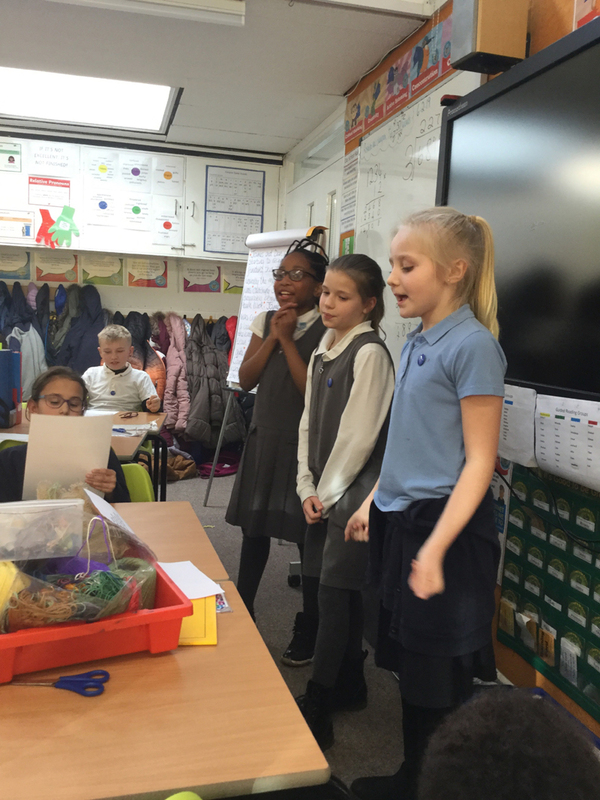 They are extremely knowledgable on the subject and demonstrated a real maturity in discussing their views. 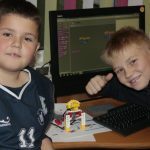 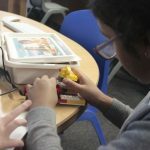 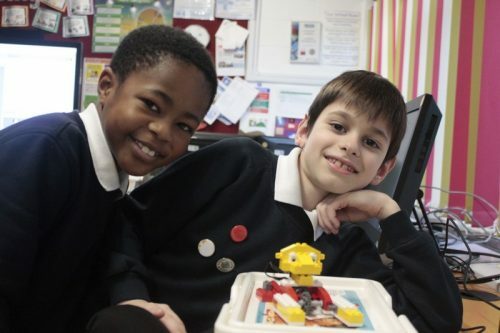 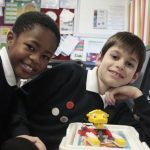 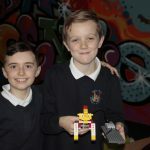 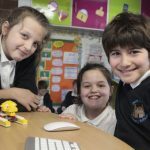 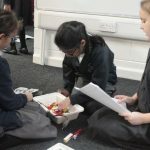 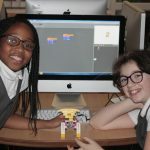 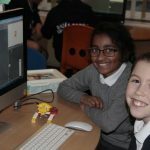 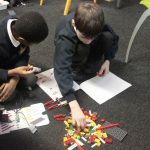 Year 5 Kestrels enjoyed building a Lego lion and then programmed it to sit up and sleep using Scratch. 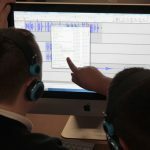 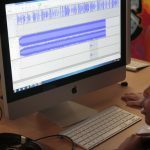 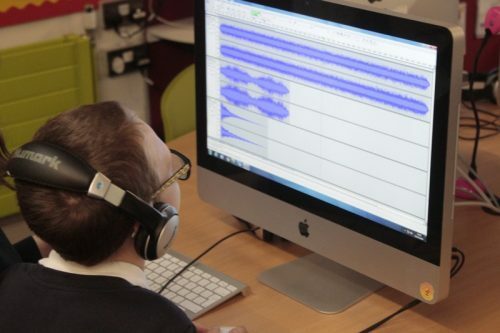 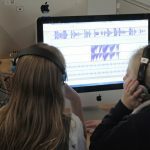 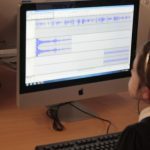 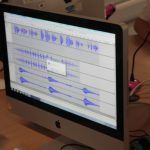 The children recorded their own sounds (roaring and snoaring). 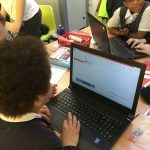 During Computing with Mr Baddhan, Year 5 Kestrels programmed a maths cat to calculate addition, multiplication and other maths formulas. 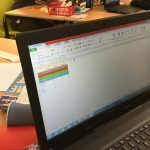 During today’s Computing with Mr Baddhan, Kestrels have been learning about Microsoft Excel and how it can do alot of Maths work for you. 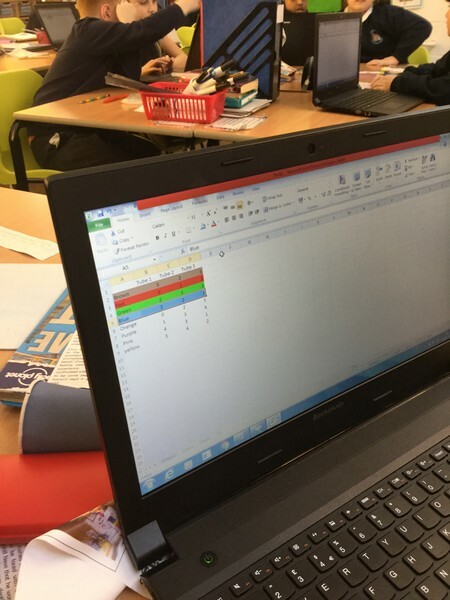 The children worked through some historical weather data and added it into Excel. 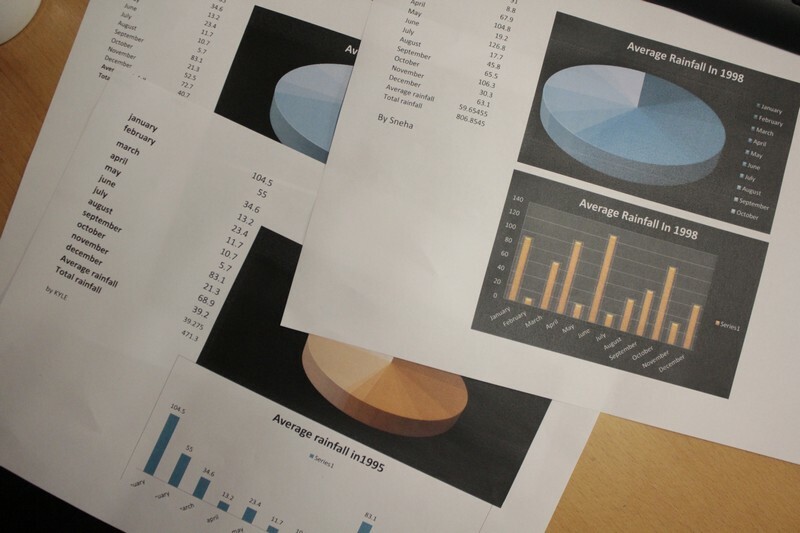 The date they were focusing on was the average rainfall for a specific year. 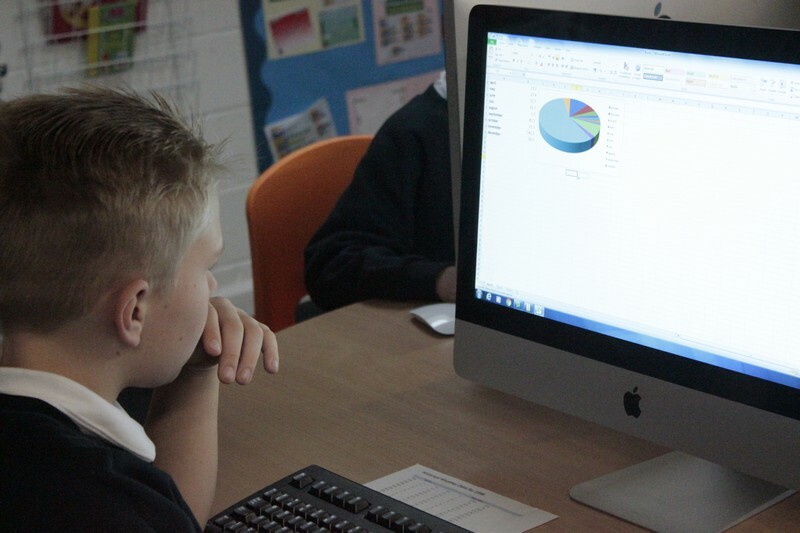 They then were shown how to get the average, sum and create a bar chart.